Please join us for a day on the course at the 5th Annual Duty Free Americas' Golf Tournament. 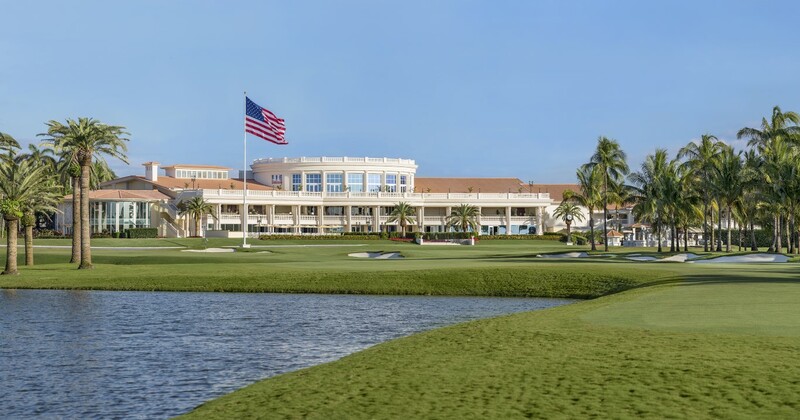 The event will take place at the Trump National Doral Country Club in Miami, FL Thursday, January 31st, 2019. The event is open to individual golfers as well as full teams. The tournament will include 18 holes in a scramble format on the Red Tiger Course. There will be various competitions along the course, including two closest to the pin and two longest drives. Continental Breakfast will be available during golf registration, and lunch and a snack will be provided to all participants. There will also be a reception, following golf, which will include cocktails and dinner. 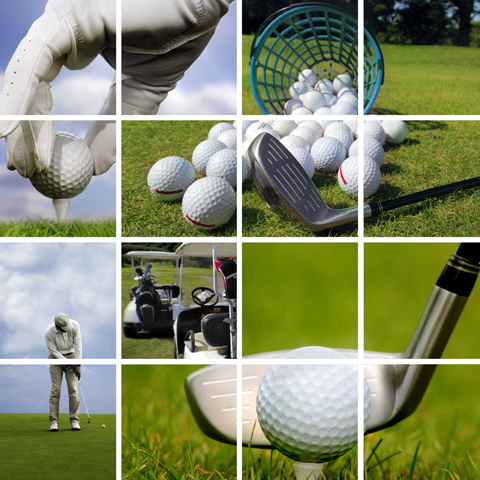 All are included in the golf participant price. A tennis competition will also be held this year. The tournament will consist of men's and women's singles, in a round robin format. There will also be various fun competitions in which prizes will be awarded. Lunch will be provided during the tennis registration. 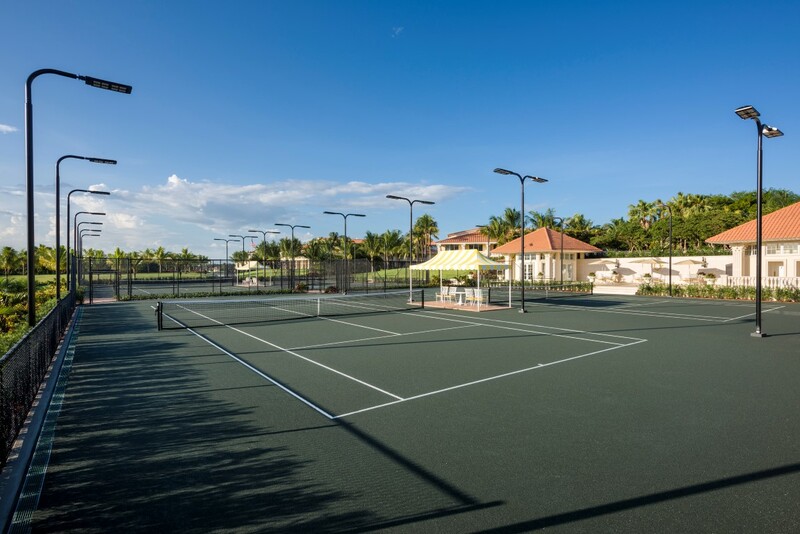 There will also be a reception, following the tennis tournament, which will include cocktails and dinner. These are included in the tennis participant price. All golf and tennis participants, and those who purchased a dinner ticket, will be invited to enjoy an evening reception. The reception will include cocktails and dinner as well as a silent auction and raffle. A list of silent auction items and raffle prizes will be posted as they are received. If you or your company would like to donate an item, please contact Jonathan Bonchick. Become a Sponsor, click here to learn more. The registration process will take place exclusively online at DFAGolf.com. Payments can be made by credit card or with checks payable to the Falic Family Foundation. All proceeds will be transferred from The Falic Family Foundation to the charity. Duty Free Americas will be underwriting 100% of all costs associated with this event. See Venue below for further information about room availability. There are a limited amount of tennis rackets available on a first come, first serve basis. If traveling from out of town, please plan accordingly by considering the tournament schedule. 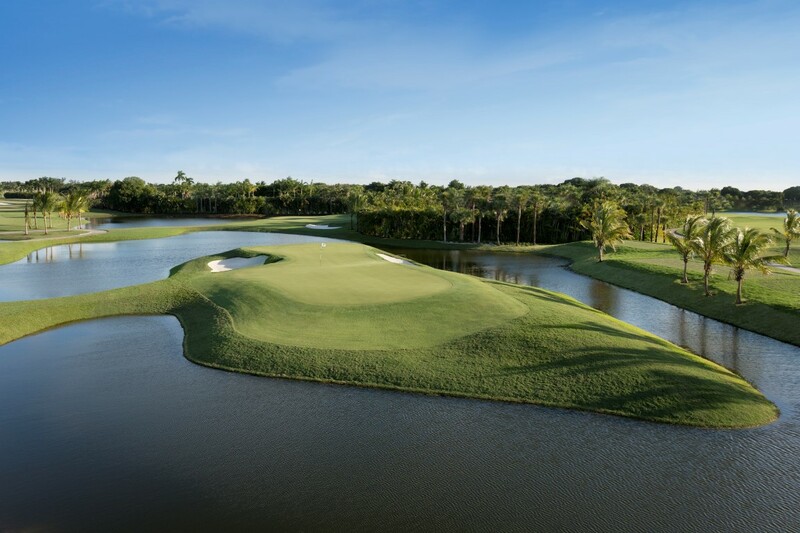 There is a reason South Florida is synonymous with great golf. That reason is Trump National Doral Miami. 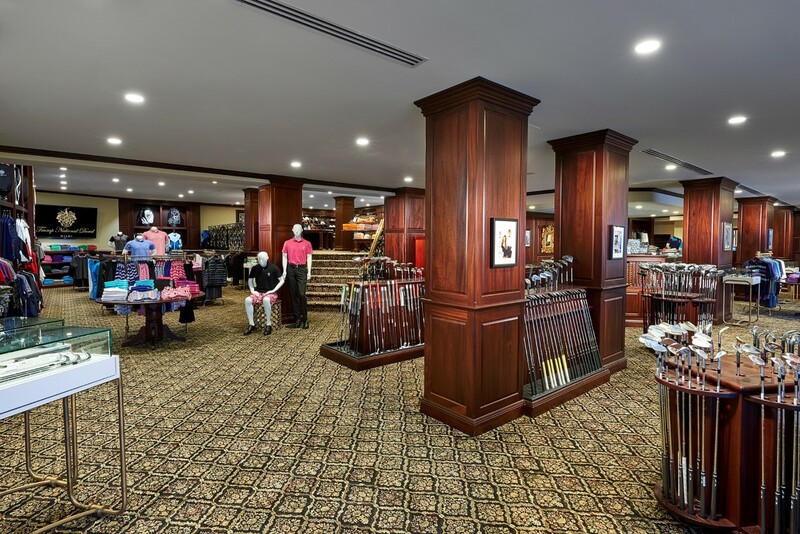 First opening its doors in 1962, Doral was fashioned with golf at its core. 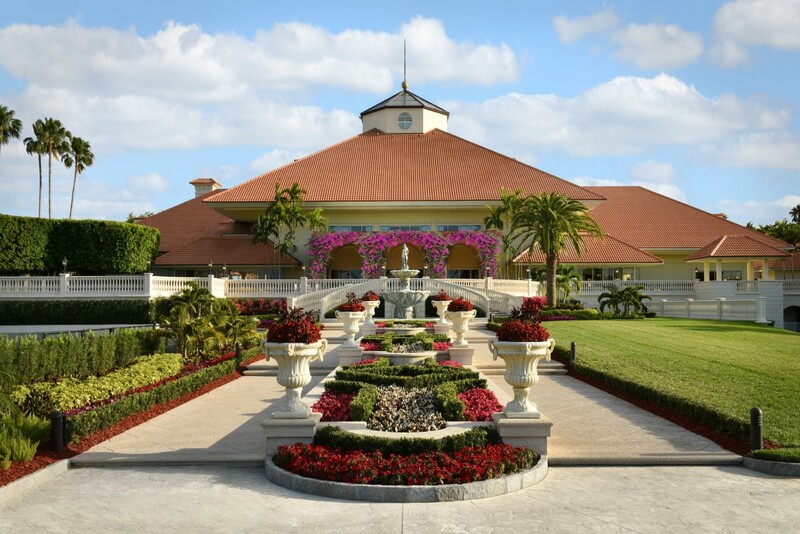 And today, more so than ever, guests will find that it is becoming the pre-eminent golf resort in the country. 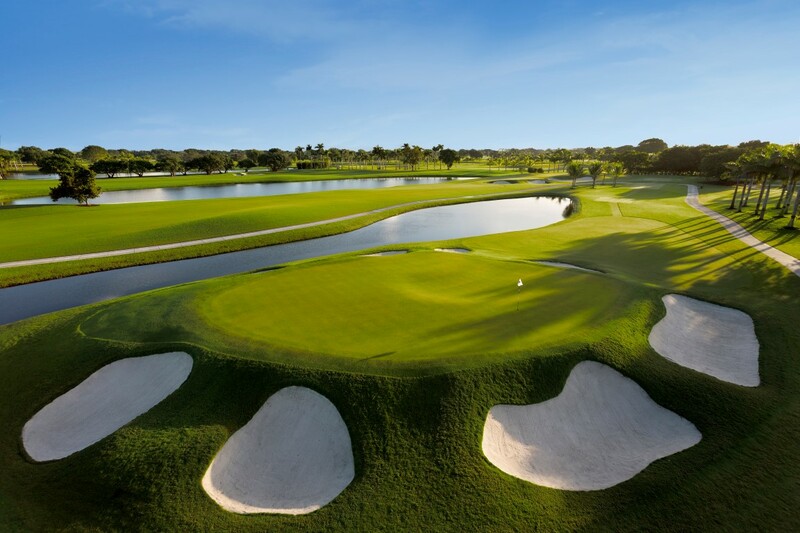 This golf resort near Miami in the heart of South Florida, is home to four uniquely designed courses, including one of golf's iconic Blue Monster Course. Proper attire is required at all times. Golf shoes must be cleatless or have non-metal cleats. Men are required to wear shirts with collars and sleeves, slacks or Bermuda length shorts. Shirts must be worn tucked-in. Turtlenecks, mock turtlenecks, sweaters and sweatshirts designed for golf are permissible. Caps are to be worn in the forward position only. Cut-offs, denim, sweat pants, or athletic shorts are not permitted. Women are asked to wear appropriate shirts and slacks, skirts, or Bermuda length shorts. Short shorts are not permitted. Women’s tee-shirts must have sleeves and women’s sleeveless shirts must have collars. Denim, athletic, or workout clothing is not permitted. Proper tennis footwear and attire is required. Please clean shoes after tennis at the shoe cleaning stations prior to entering the pro shop and fitness area. In Miami, you will enjoy a wide choice of fine shops and restaurants. In January you can expect to see warm temperatures combined with very little rainfall. The temperature in South Florida averages a high of 75°F and a low of 61°F. I'll let the racquet do the talking. With a sponsorship donation, your company or organization will be supporting an important cause. In addition, by participating as a sponsor, your organization will benefit from extended exposure leading up to and during the tournament on February 1st, 2018. We have five levels of sponsorship packages, as detailed below. You can select the level of participation that best meets your needs, and be assured that 100% of all proceeds from your sponsorship fee will be used to support the charity. Diamond and Platinum receive first right of refusal. All materials, bars, promoters, setup and removal will be provided by the brand sponsor. 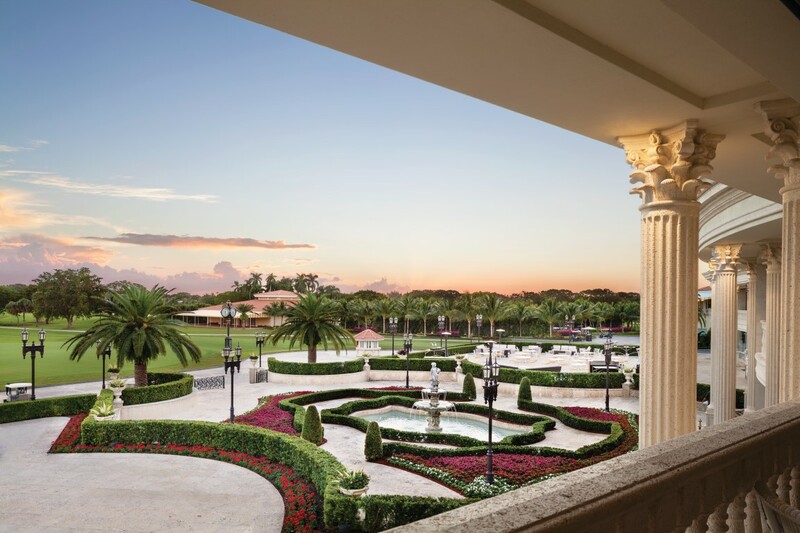 Trump Doral liquor serving policy - Trump Doral associate(s) will pour and serve, no exceptions. 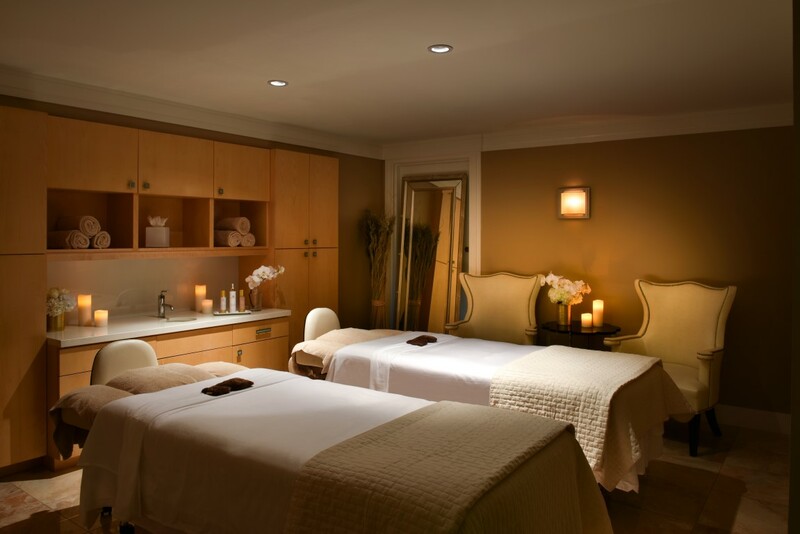 *The Bronze package does not include golf, tennis, spa, or dinner reception registration. We are counting on your support and will be happy to answer any questions you may have. All sponsorship package registrations will be handled by check only. Checks can be made payable to The Falic Family Foundation and mailed to Duty Free Americas., attn: Jonathan Bonchick, at 6100 Hollywood Blvd. 7th Floor, Hollywood, FL 33024. All proceeds will be transferred from The Falic Family Foundation to the charity. Copyright © 2019 Duty Free Americas & The Falic Family Foundation / All rights reserved.